SM, a repeat orderer got us to make this ultra saccharine sweet cupcakes for a good friend of hers. 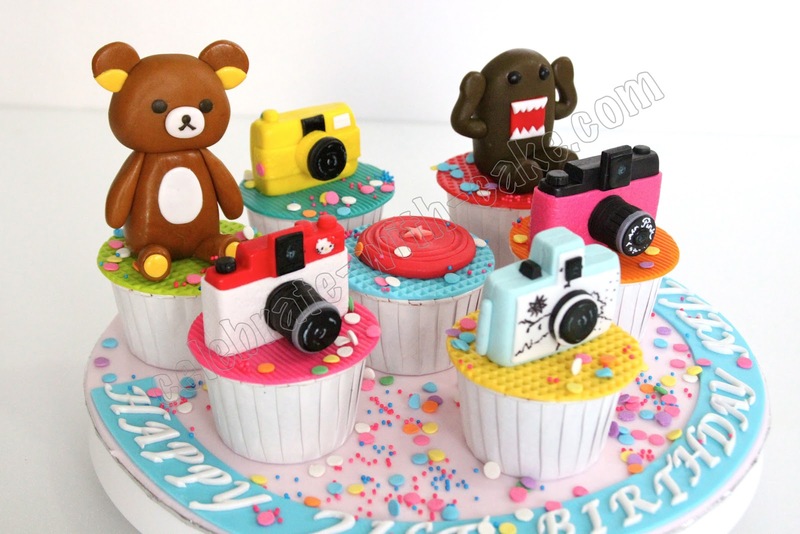 Said friend is into kawaii lomo cameras in sweet candy colors and Rilakuma and Domo Kun! 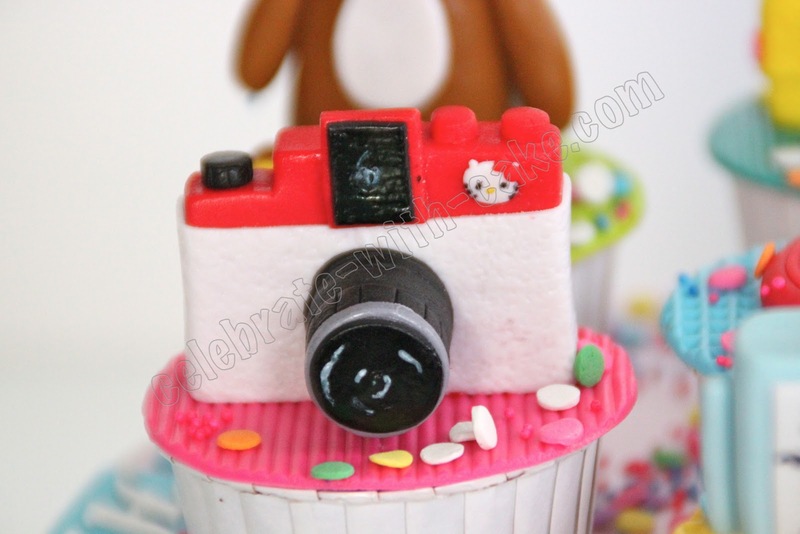 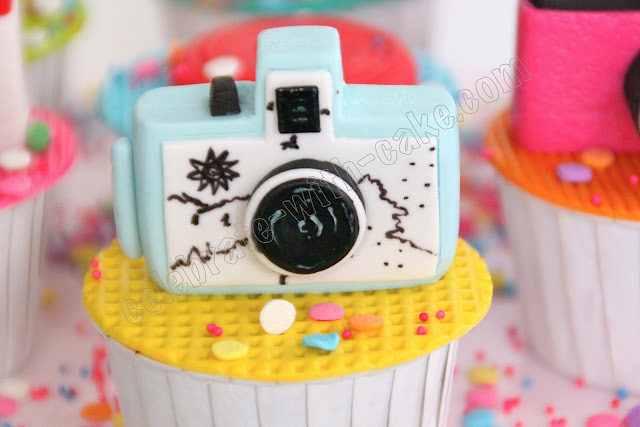 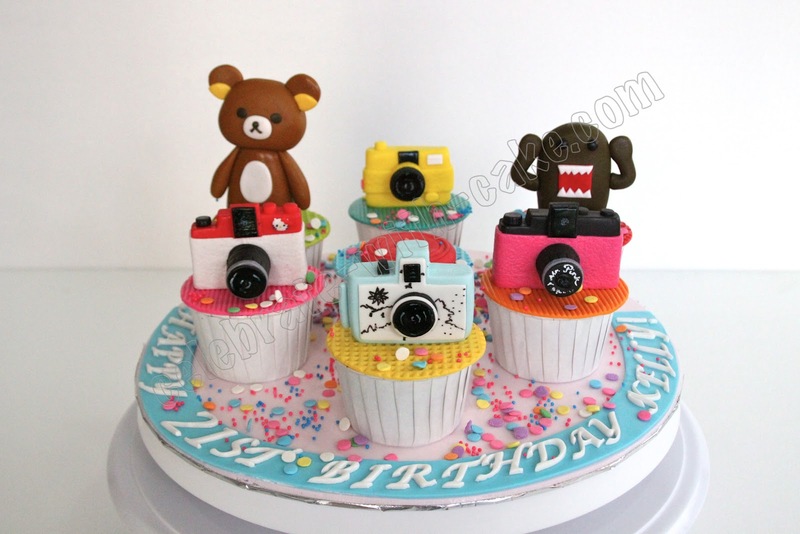 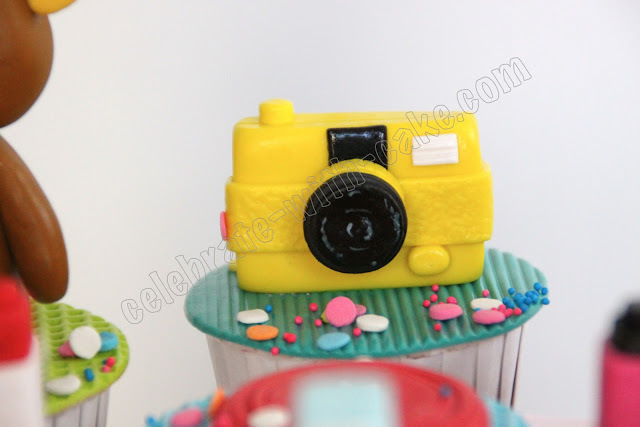 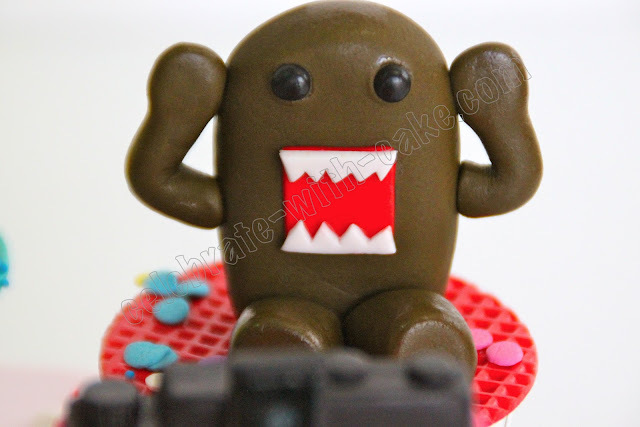 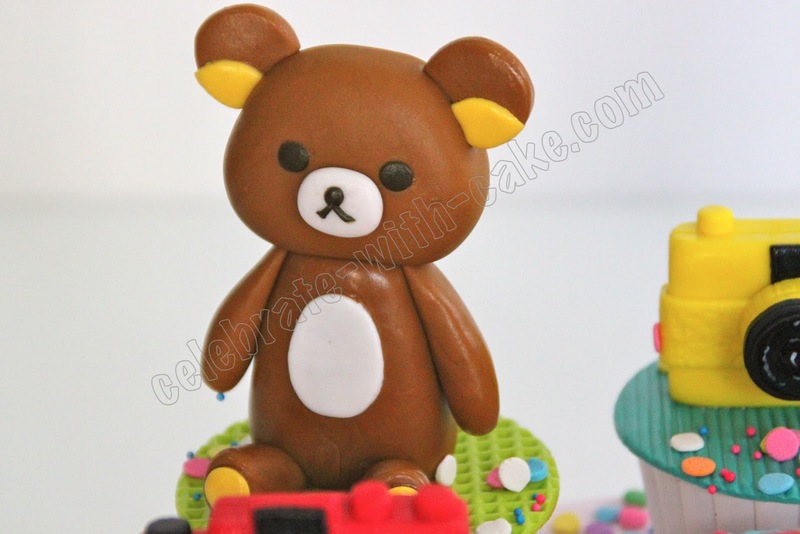 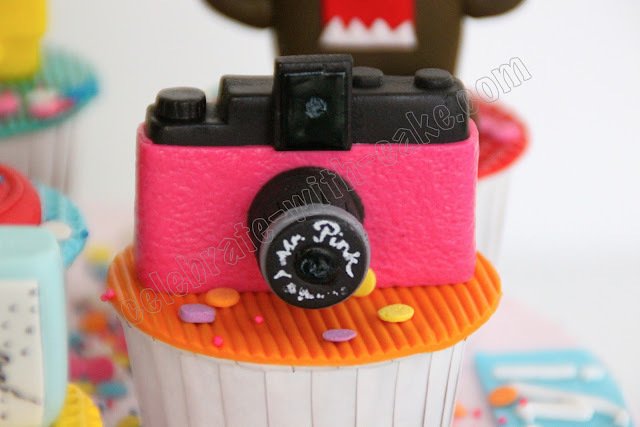 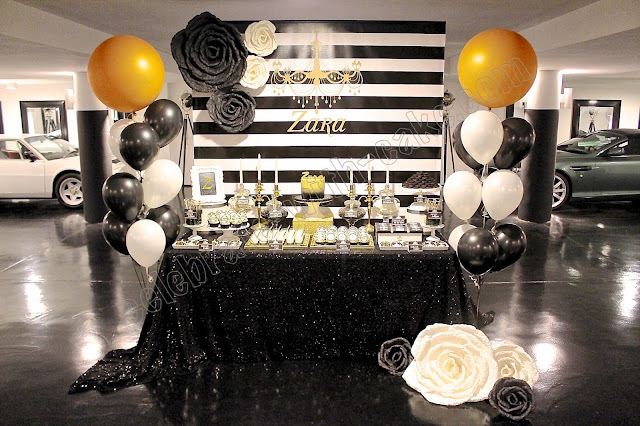 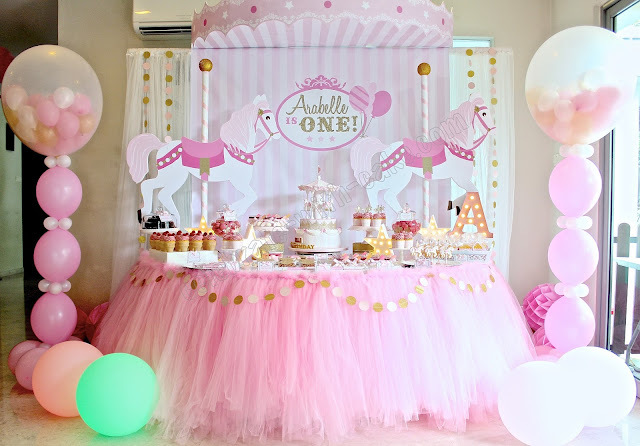 may I know the price of a cake similar to such design, if I want the characters to be bearbricks and request to have a camera design of a big Olympus camera in the centre of the cake?